I'm pleased to see more brands jumping on the 'organic' bandwagon. 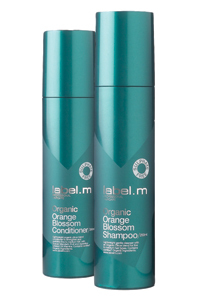 Label M are launching the Organic Orange Blossom shampoo and conditioner this coming March. These new additions to the Organic range have been formulated to target women whose hair is prone to breakage and challenged by styling restrictions. As fine hair is approximately 30% thinner in comparison to normal hair texture, the new shampoo and conditioner works to deliver a soothing yet, nutritive action while helping to add volume to the hair shaft. Key ingredients include; jojoba seed oil to help boost volume; avocado oil to increase anti-oxidant protection; linseed oil which provides reparative Omega 3 EFA’s and added vitamins to give shine. The new Organic Orange Blossom shampoo and conditioner will be available nationwide at TONI&GUY and essensuals salons, including specially appointed label.m concept salons priced at £13.25 and £17.00 for 200ml. I can't wait to try this out - I've been a fan of Label M for some time and would be interested in seeing how their organic range compares. Are you a fan of Label M? I've just purchased the new orange blossom shampoo and conditioner following my permanent blow dry as it is sulphate free it smells divine and if it is as good as the organic lemon grass version it will be great ! 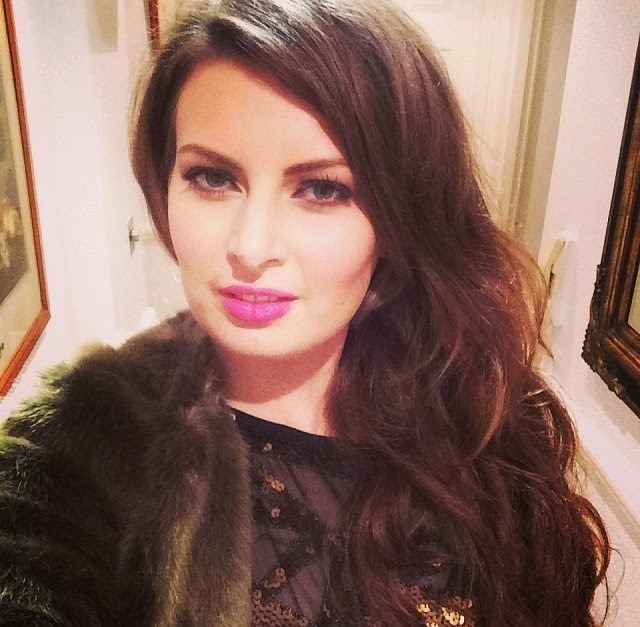 Guest Post: How do we keep the romance alive? Exclusive: Free Barry M Makeup Kit worth £9!